November 3rd 2015 - We are pleased to announce to take a giant leap forward by opening our North American division this November. 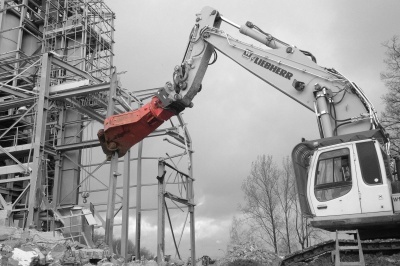 We are shortlisted for the 2015 World Demolition Awards! 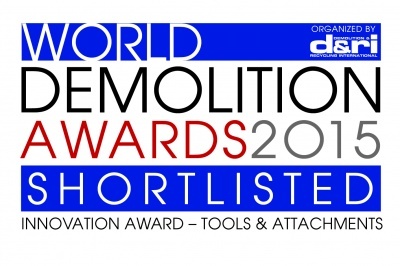 September 28th 2015 - Excited to announce we are shortlisted for the Manufacturers' Innovation Award – Tools & Attachments at the World Demolition Awards! 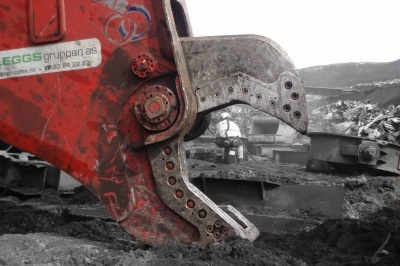 September 23rd 2015 - Many Rotar demolition shears of the RDC-series are used on the former American military airbase in Lahr, Germany. Demolition company Rino Bau- & Transport GmbH & Co. KG from Renchen is in charge of dismantling the military buildings. 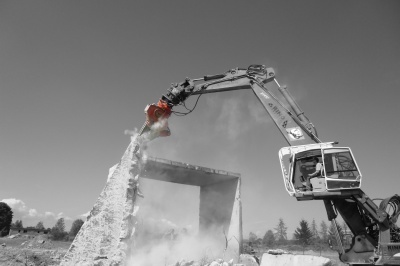 May 26th 2015 - During demolition of the old clay processing facility of the MTG Mittelhessische Tonbergbau GmbH company in the German town of Gießen, demolition company Weimer GmbH from Lahnau used the Rotar scrap shear for the first time. May 11th 2015 - For the past few months, we have been working together with Active Creations to develop our new and sophisticated online presentation. 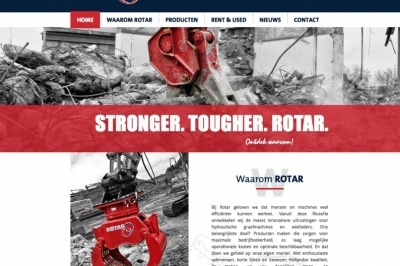 This website will allow you to quickly discover why you should choose Rotar and our products.